One of the most difficult jobs in all of sports has to be that of a racing sanctioning body when it has to enforce rules that are deemed by competitors, fans, and media as being unfair or just plain stupid. 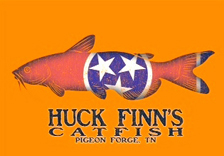 In those cases organizations such as NASCAR, Formula 1, IndyCar, the Lucas Oil Late Model Dirt Series, the World of Outlaws Late Model and Sprint Car Series are often placed in the no-win situation of having to penalize a popular driver or team in order to maintain the sanctity of their rule books. But such decisions have to be made, no matter how unpopular they may be. An example of such a decision made by a sanctioning body came in last Sunday night’s Bojangles Southern 500 Monster Energy NASCAR Cup Series race held at the Darlington Raceway. In the instance mentioned above, defending MENCS champion Martin Truex, Jr. steered his Toyota onto pit road for a mid-race stop to take on fuel and tires. 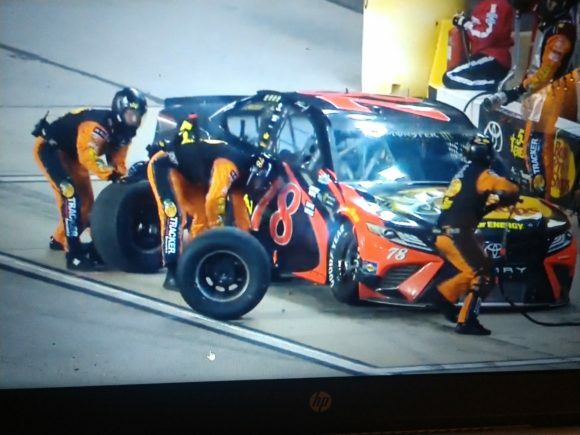 As the pit stop played out, the front tire changer finished his work on the right side of the car before the rear tire changer had completed his work. While other crew members were preoccupied with their own jobs, the front changer moved toward the left side of the car. The result was that the old right front tire was left unattended for a short time. A penalty was called on the No. 78 team and Truex had to perform a drive through the pit area at slow speed to pay for the infraction. The NASCAR rule book states that tires must be within an arm’s reach of a crew member at all times during a pit stop. Such was not the case for the Furniture Row Racing team and the NASCAR officials delivered their ruling. Just after the infraction was called, numerous fans took to social media to point out that the tire never actually left the pit box and that it was not moving when it was left unattended. Thus, it was deemed a stupid penalty by multiple viewers. It is correct to say that the tire did not move and that it never left the pit box. But the key point is that time did indeed elapse with the tire not being within an arm’s reach of a crew member. 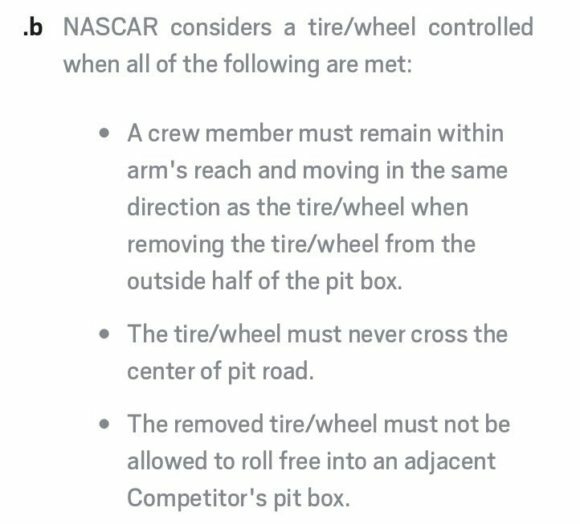 There is no mention in the rule book of the tire’s movement or location within the pit box. As a result, it was a clear violation of the rule and had to be penalized. NASCAR’s call may have been an unpopular one but it was the right one. In that same race, there were other instances brought into question. The Darlington track’s somewhat unusual layout often times makes entry onto pit road difficult for drivers. A former Cup Series champion experienced such an issue and had to suffer the consequences. Jimmie Johnson missed the so-called “commitment cone” during one of his pit stops. There actually is no cone, but instead, a square box was painted onto the track at the point where drivers must commit to a trip down the pit lane or not. Driving into the pits after missing the box results in a penalty. Some complained that the painted box was too hard to see or they disagreed with its placement. Neither of which matters as all were instructed as to the location before the start of the race. If it is missed, there has to be a penalty. Again, NASCAR made the right call. In another instance of a sanctioning body making a tough call came last Friday night at the Ponderosa Speedway in Junction City, Kentucky during a Lucas Oil Late Model Dirt Series event. National Dirt Late Model Hall of Fame driver Scott Bloomquist was late arriving to the track. He was so late, as a matter of fact, that he missed the hot lap session and time-trials. As a result, he had to start at the tail of a heat race with no practice on the track. Ultimately, his finishes in the heat and the later B-main were not good enough to secure a spot on the starting grid. As a result, the driver who sat second in the series standings failed to make the feature. The LOLMDS rule book allows for series regulars to use a provisional starting position once per season as an “excused tardy” if that driver is late arriving to the track. After that, if the driver cannot race his way into the feature, he will miss the show. Bloomquist had already used his “excused tardy” on July 2nd at Ohio’s Sharon Speedway. Lucas Oil officials had no other option but to allow the green flag to wave without him. Just like in the Truex situation, there were fans who took to social media to voice their opinions on the matter. Some declared that Bloomquist should have been fined or should have been given a points deduction, but he should have been allowed to race. Many supported their arguments by pointing out that some who were part of the record crowd assembled at the track had come specifically to see the No. 0 car in action. However, the rule is clear. 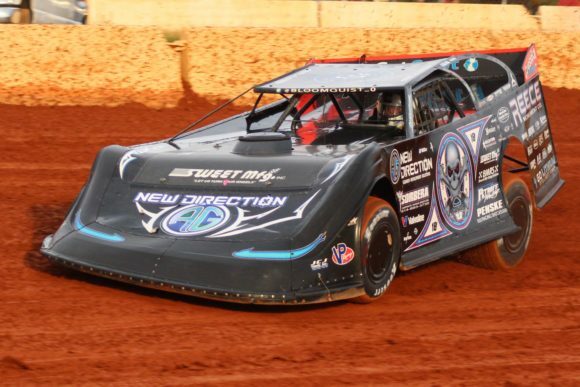 Bloomquist was late for a second time and had to suffer the consequences. Both sanctioning bodies made the right calls in their given instances for two key reasons. First, when clearly written rules are not enforced, the sanctioning body loses integrity. Without integrity any sports body lacks legitimacy, and without that, they might as well close up shop. Some may point to other instances as proof that a particular series has strayed from its rules in the past. However, those are not the instances in question. And second, when one driver and/or team is allowed to get away with an infraction, no matter how big or small, others will expect the same allowance. A line has to be drawn somewhere, and once it is drawn, it cannot be crossed. Fans often claim that they want “common sense” to be used in rulings such as these. But one has to wonder if they want that same “common sense” to be used when the driver in question is not their favorite. The Martin Truex, Jr. penalty, the Jimmie Johnson penalty, and the Scott Bloomquist penalty were each handled correctly. Competitors, fans and media may criticize, but there have to be rules and those rules have to be enforced consistently or else there might as well not even be a rule book. Can Brad Keselowski steal the Cup title from the Big-Three?